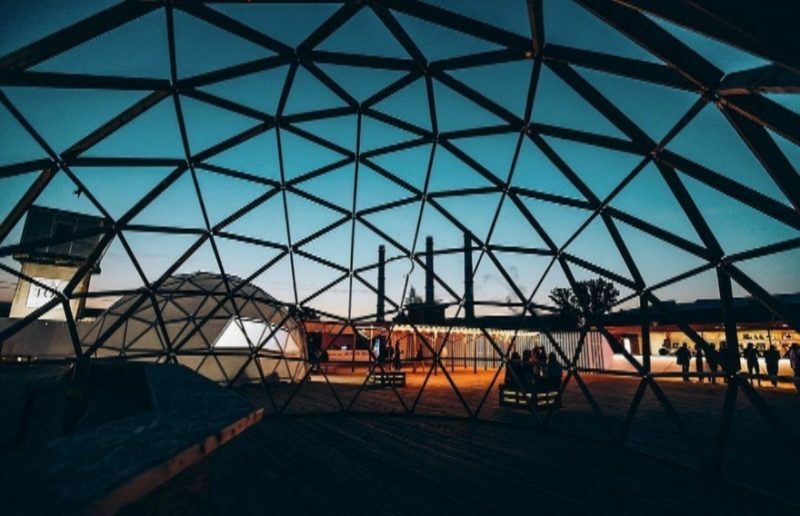 The Roof Cinema Events team has opened a new theatrical season on the roof: for example, on open city venues, St. Petersburg residents will be able to watch the performances of famous St. Petersburg actors from the Alexandrinsky Theater, MDT, BDT and not only. All roofs are safe and equipped for any weather: for the audience there are warm blankets, protection from rain and wind, a bar with hot drinks. Theatrical performances will be shown in the open air on the roofs of Hi-Hat on Aptekarsky Prospekt and Roof Place on the Kozhevennoy Line. The nearest event will be held on June 11: a solo performance of MDT actor Danila Mukhin "Let me introduce myself" on the texts of Dovlatov and Bukowski, with the music of Tom Weist, will be presented to the court of St. Petersburg theater lovers. The next day, June 12, will show an unusual production of "Letters of the unloved", telling about the power of love, based on the texts of many authors - from Grebenshchikov and Lennon to Brodsky and Mayakovsky. And on June 16, the spectators will have a sensational documentary comedy "A saw wine and laughed at ".